Okay, what's more impressive: saying, "I live in NYC," or saying. "I LIVE IN A CASTLE"? 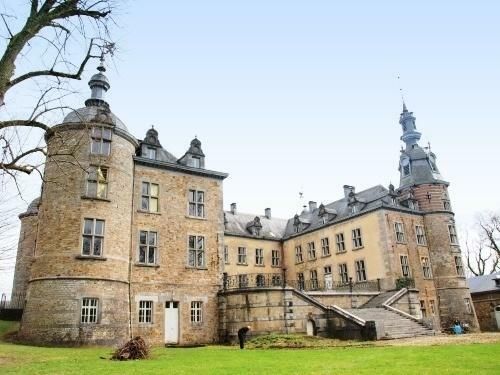 I believe that most people would agree that living in a castle outweighs any location - even New York City. I mean sure, these castles are in the middle of who knows where...but still...they're Castles! 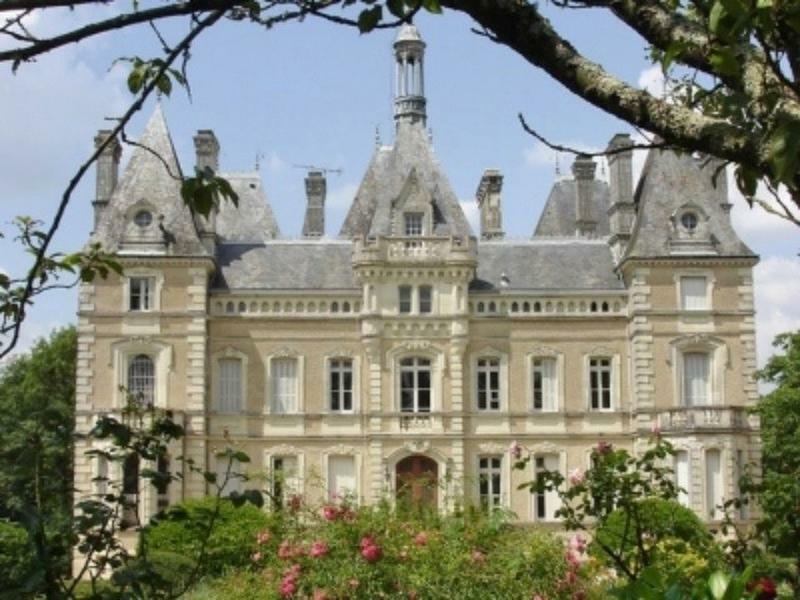 This castle for sale in France is located in the countryside of Armagnac in the Gers. 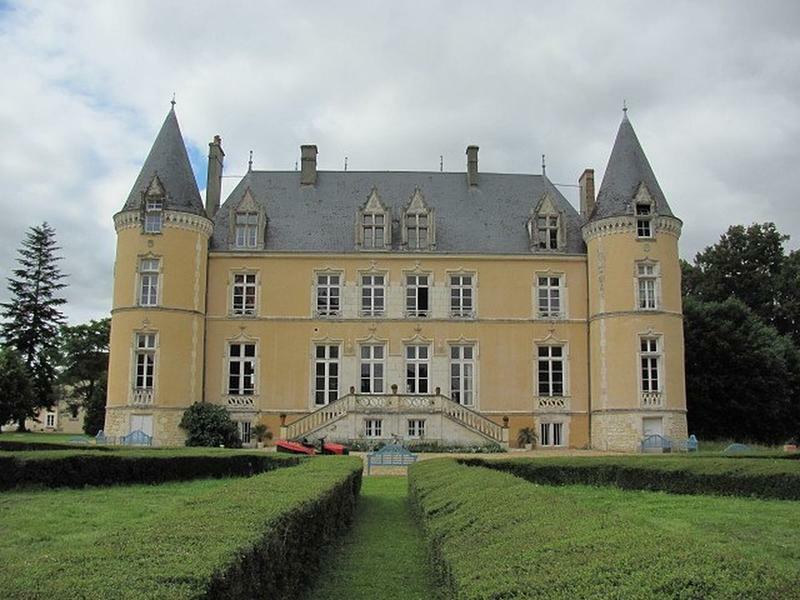 6 bedrooms, 3 levels, a huge park, bedrooms, a study, and a grand entrance hall. It's a 1 bedroom, 1.5 bath located in Midtown. It's right across from the UN building which is really cool. 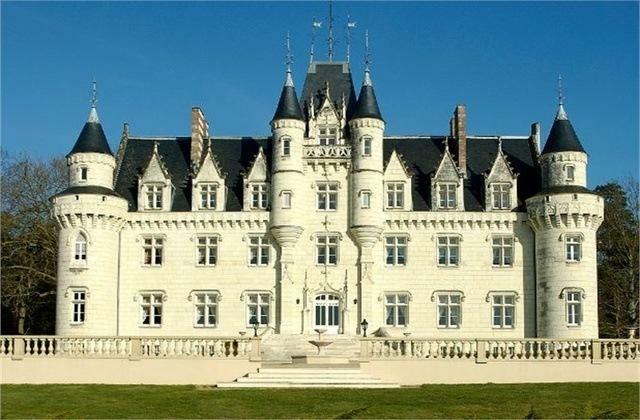 Unfortunately, it's not a castle so it's only 1, 242 square feet. For almost $2.5 million, you're getting 10 bedrooms, 8 bathrooms, and 27 acres of land all your own. 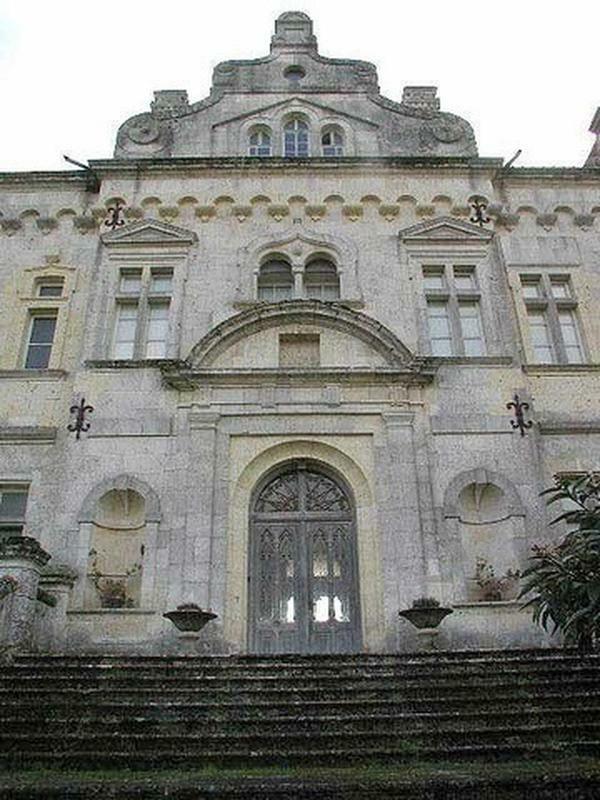 There's a wine cellar, a guest house, and huge "function" rooms that can hold over 200 people. 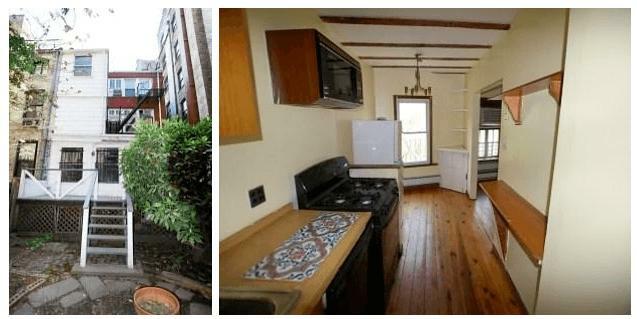 For MORE money, you can buy this piece of crap apartment in Williamsburg, Brooklyn. Apparently, it has the "potential" to have a yard. Yeah, you're paying over $2 million to have an almost-backyard. YOU COULD HAVE HAD 27 ACRES, BRO! 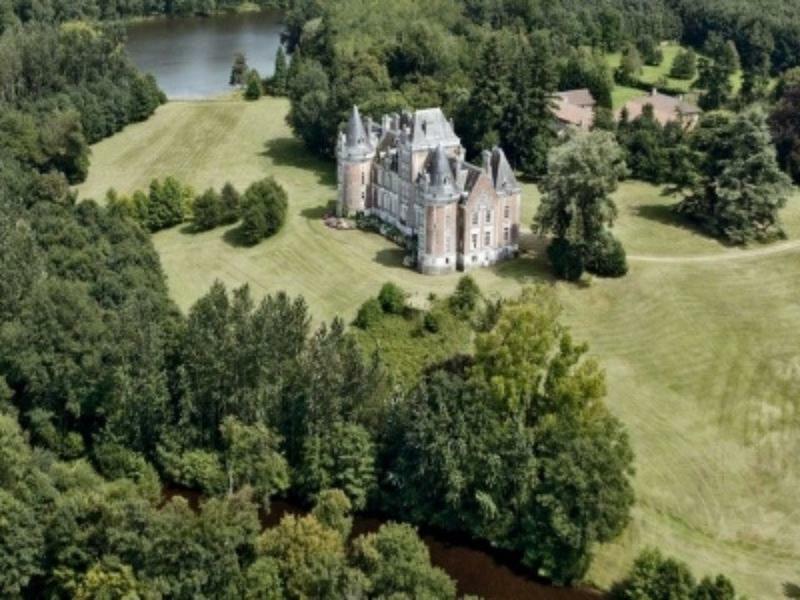 Located in the lush green lands of Dorgogne, France, this castle is not messing around. Its gingerbread vibes are the result of Napoleon III building style. 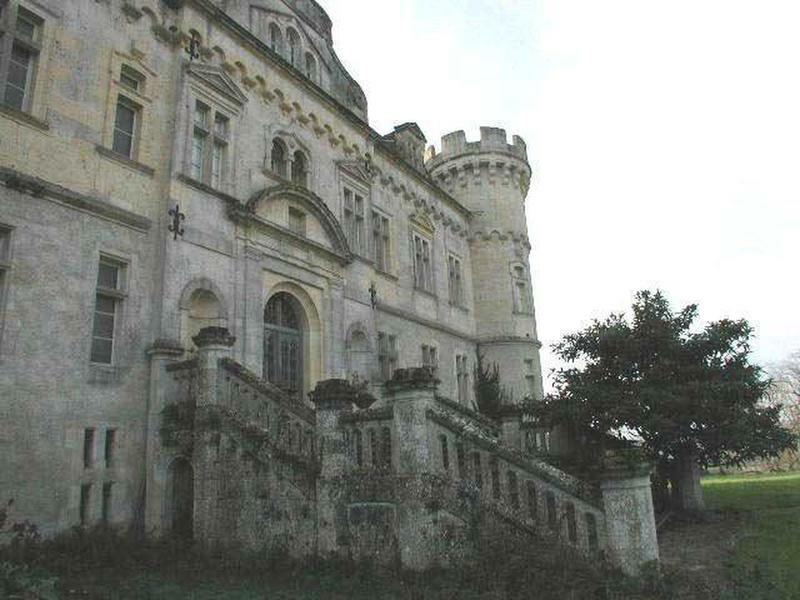 Although the castle is not edible, it does have 24 bedrooms and has a total of 22,066 square feet of living space. Yeah, good luck trying to replicate that in NYC. You'll have to sell all of your organs and probably 10000000 other people's to get a castle like that in NYC. Or, you can just "settle" and get the castle on the next page. 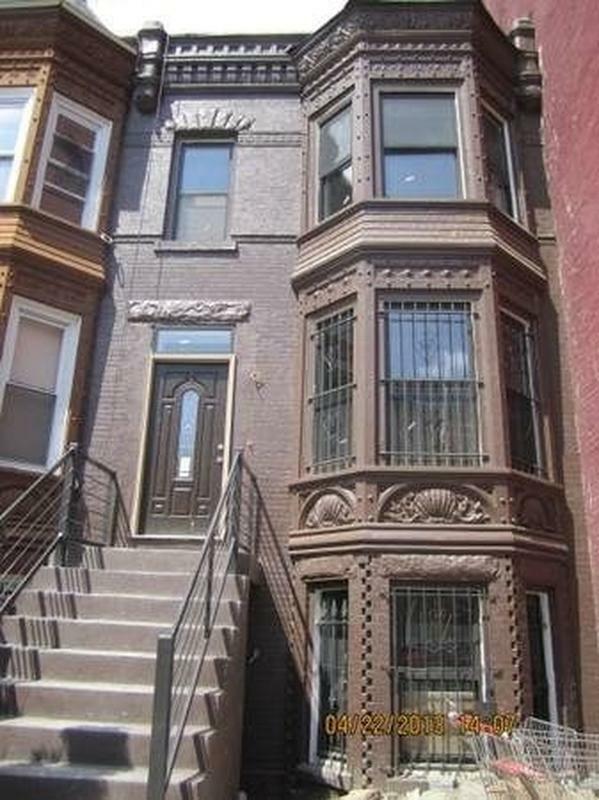 Come home to this... beautiful duplex! It has 3.5 baths. 7 bedrooms, 7 baths, and over 8,000 square feet. It also conveniently comes with its own barns and stables for equestrians. 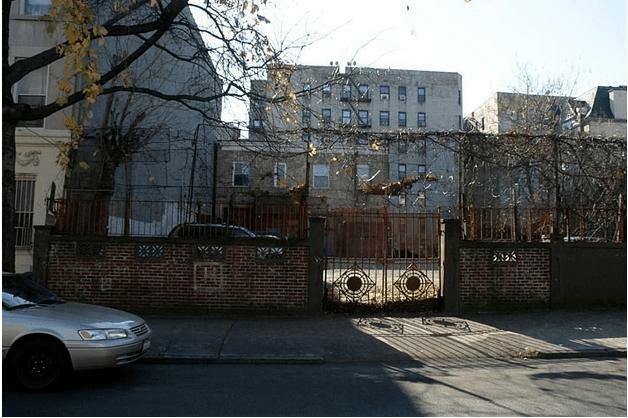 It's an 80 by 120 foot lot in Crown Heights. Wow, think of all you can do with it! I mean, you're probably already out of money because you spent almost $3 million on some pavement but sometimes, it's just nice to dream, you know? And sometimes, dreams are better when you pay $2,999,000 for them. Yes, yes indeed. 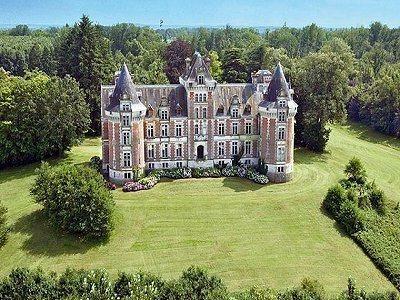 This Disney-like castle is over 12,000 square feet and also boasts over 40 acres of land. You can star in your own movie as royalty if you live here. 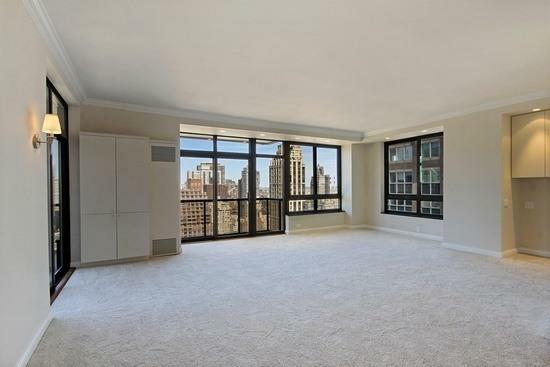 5 bedrooms, 1,331 square feet. You could film your movie of royalty turned pauper here! Almost $5.5 million gets you 45 bedrooms and 45 bathrooms. A bedroom for each cat! It's also very old with some construction dating back to the 7th century. Radical. 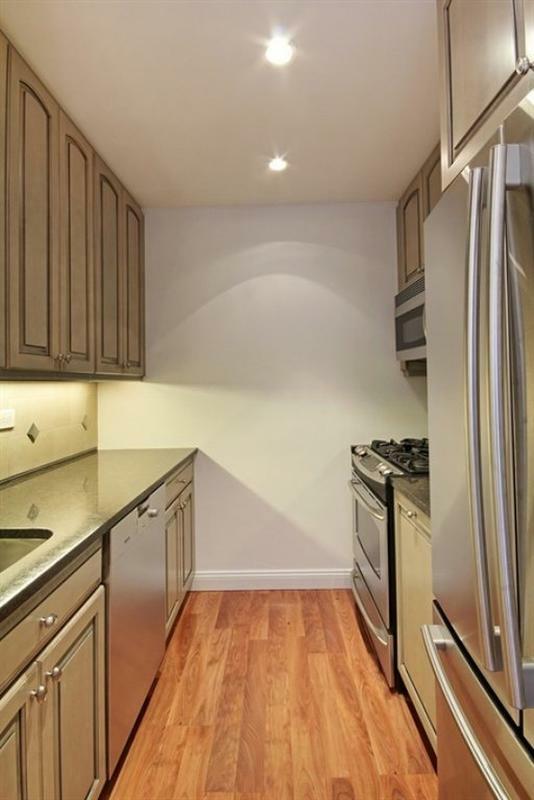 A 4-bedroom townhouse in Greenwich Village will set you back the same amount. So, remember, you're getting 41 less bedrooms in this one. Sadface. So, remember, when you have to choose between being a castle owner or a apartment owner - always choose to be a castle owner. It's significantly more badass.